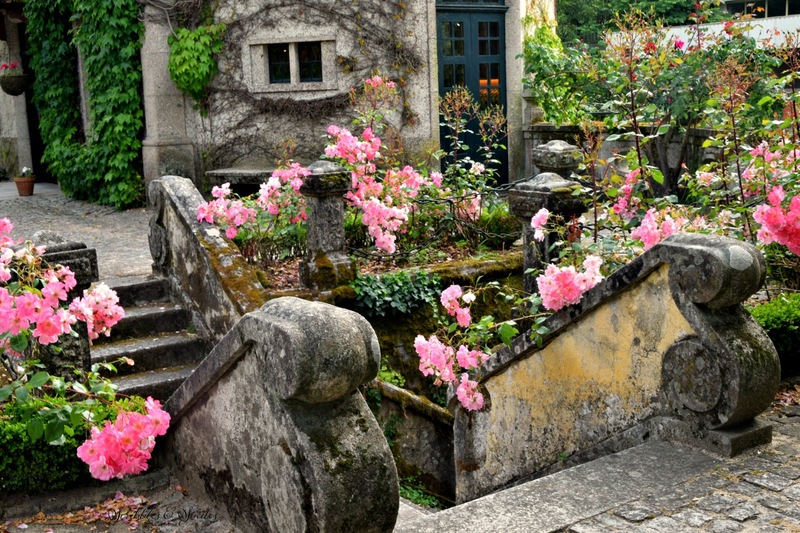 Award winning enchanting gardens and award winning wines, at Aveleda Vinho Verde. 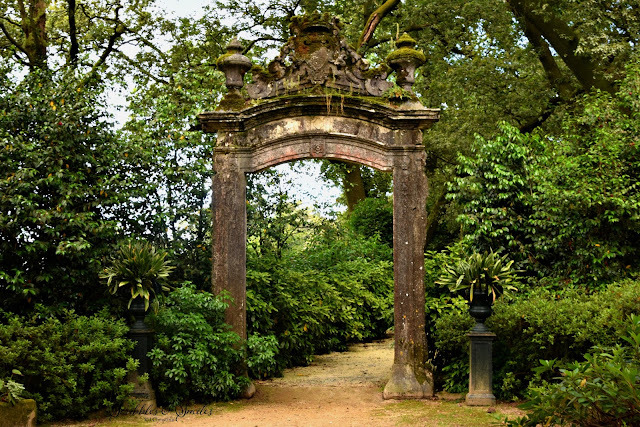 Founded in 1671, Aveleda, the wine estate, still owned and operated by the Guedes family, with over 300 years of winemaking tradition. Aveleda has received the international award - Best of Wine Tourism 2011 in Architecture and Gardens. to see more images of gardens at Quinta de Aveleda follow here or travel vicariously through Spain and Portugal here.